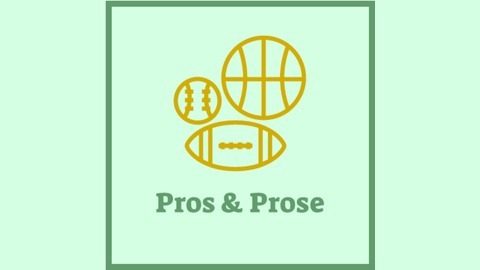 A podcast devoted to the exploration of great sports writing. 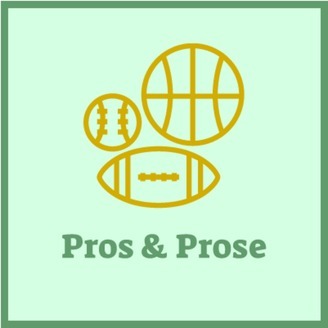 In the latest episode of Pros & Prose, Micah is joined by Brian Windhorst of ESPN to talk about his new book, LeBron Inc: The Making of a Billion Dollar Athlete. Together, they discuss the Decision and why it was poorly received, why LeBron chose Nike over Reebok and Adidas, and what has enabled LeBron to have such off court success in addition to his on court triumphs.